I'm almost three months post and my hair seems to be behaving though there are some mornings I don't know what to do with it and have fleeting (not really serious) thoughts of cutting all off. As my new growth gets longer my wash days are getting simpler. This week I introduced my hair to new a protein product. The next day I clean, smooth, moisturized hair that I styled using the headband tuck. For the rest of the week, I'm alternating between buns, braids, and half ponytails. This was my first time using the Aphogee 2 Minute Keratin Reconstructor and I really liked it. My hair feels stronger, softer and heavier. 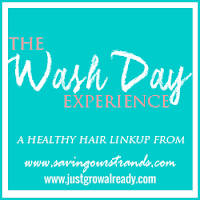 I haven't decided whether I'll use it every wash day or every other wash day. Thanks Becca! The updo was me trying to jazz up my typical tucked braid. Glad your liking the Eden BodyWorks conditioner. How long have you been using the Aphogee Reconstructor? You get very sleek results everytime. Whats the secret? Thanks for visiting Tomes! 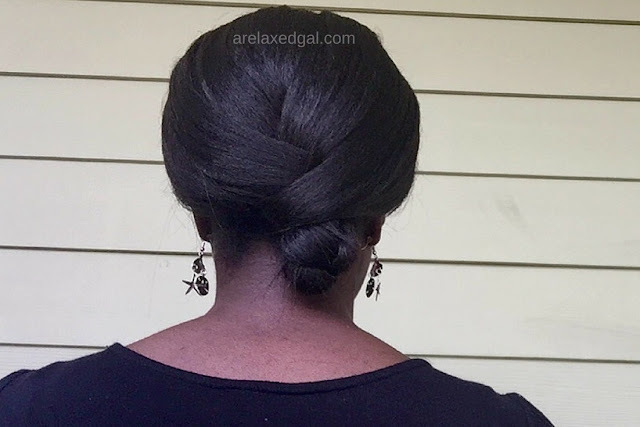 I've found that tension drying, coconut oil and cross wrapping my hair at night gets my hair the smoothest. Beautiful styles chica! 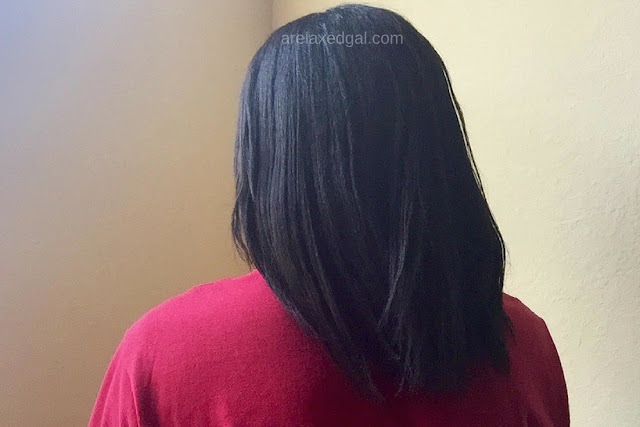 I used to use Aphogee 2 Minute Keratin Reconstructor like it was going out of style when I first started my hhj. I'm not sure why I stopped using it...I probably just got bored. Silly pj tendencies! About how long does it take for you to tension dry your hair? Your hair looks so thick! When tension drying my hair I like to try and let it air dry for a while. 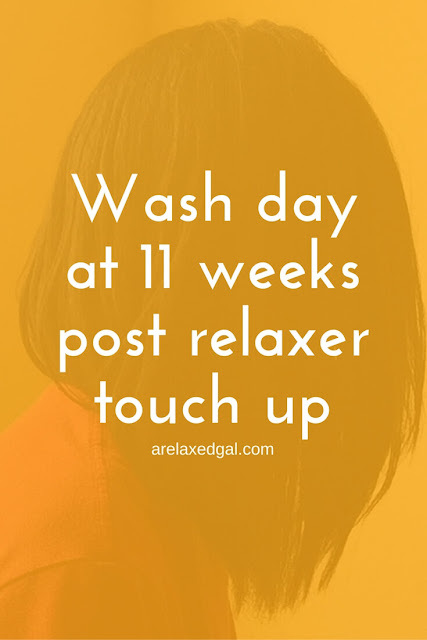 Otherwise it can take an 40-60 minutes for it to fully dry. Great wash day! I have never really used the Aphogee products before, always though they would be too strong for my hair. Your hairs looks like it loves it! happy 3 months post! The Aphogee Reconstructor is a light protein and you only keep it on your hair for a few minutes which is why I use it.